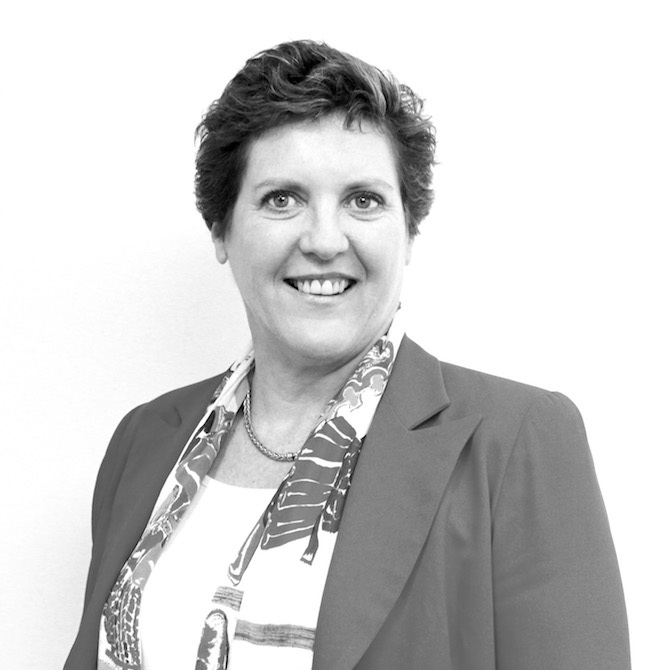 In her role at Urbis, Sue Say provides insight and strategy advice to help property clients create vibrant and successful retail centres, residential developments, new communities and workplaces. Her knowledge of Australian consumers is unsurpassed and founded on a strong background in market research, customer segmentation and marketing. Sue is an engaging speaker who is frequently called upon to share her insights on consumer and retail trends at industry and client events. Her project experience has informed the development strategy for Chadstone Shopping Centre in Melbourne; the repositioning of World Square in Sydney; a national study of residential buyer profiles, motivations and product preferences, customer segmentation of international passengers at Melbourne Airport; and spending patterns of Australian CBD workers. Her advice extends beyond the shores of Australia, to include research studies throughout Asia and the Middle East.